To beat the heat with perfect ice cubes, all you need is a cool new ice tank and this one will definitely help you out. 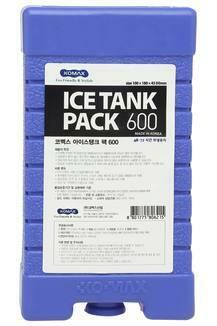 The unique design lets you carry the ice cubes securely on the go. 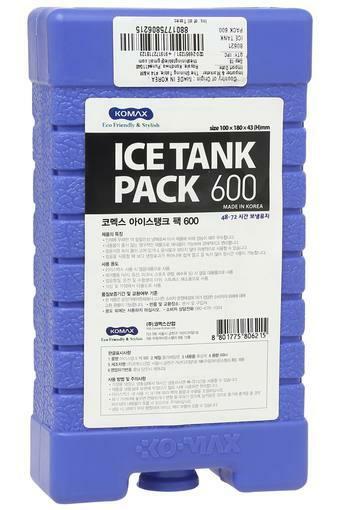 Also, the solid pattern lends it a distinct appeal. 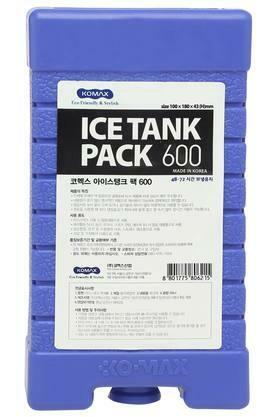 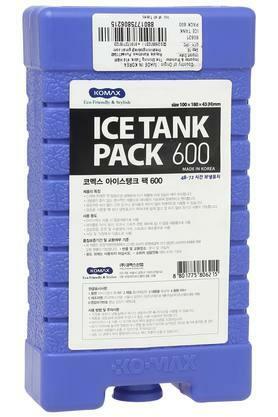 Check out this ice tank from the popular brand, Komax.